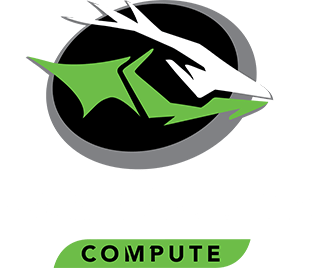 BarraCuda leads the industry with the highest capacities for desktops and mobile computers. 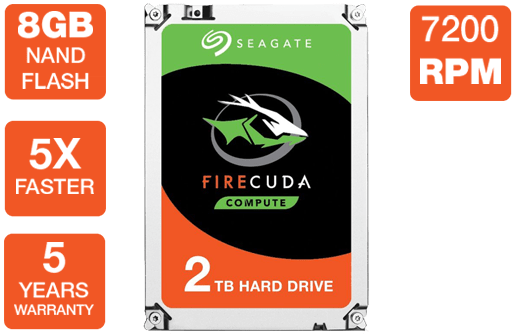 With drives available up to 14 TB, the BarraCuda portfolio is a great option for upgrades at any price point. An excellent desktop storage upgrade for home and office. 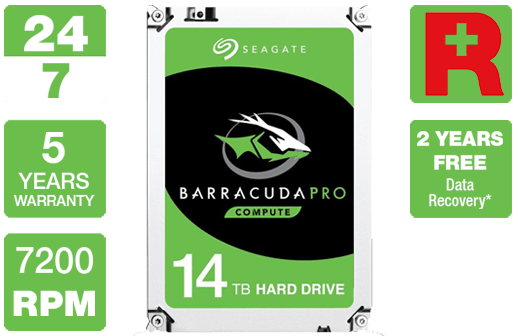 For more than 20 years, Seagate has manufactured and delivered the super-reliable BarraCuda family of drives BarraCuda — Seagate's drive-reliability data simply speaks for itself, and the BarraCuda family is often recognised by leading publications and customers. Take your workstation to the max. 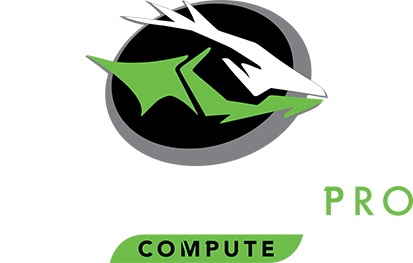 The BarraCuda Pro is a creative professional's and tech enthusiast's dream. 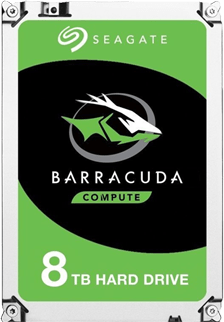 Equipped with 7,200 RPM makes the BarraCuda Pro the fastest 14 TB desktop drive available. Large cache size pushes your PC to new performance heights so you can load applications and files even faster. Plus the BarraCuda Pro is backed by a best-in-class, 5-year limited warranty for your peace of mind. 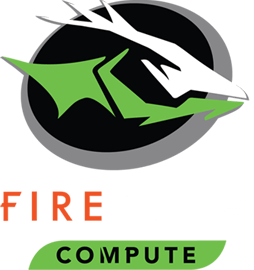 FireCuda delivers superior performance compared to a standard hard drive, yet provides the high capacity options you've come to expect from a hard drive solution. It's the perfect upgrade for gamers, creative professionals and PC enthusiasts.